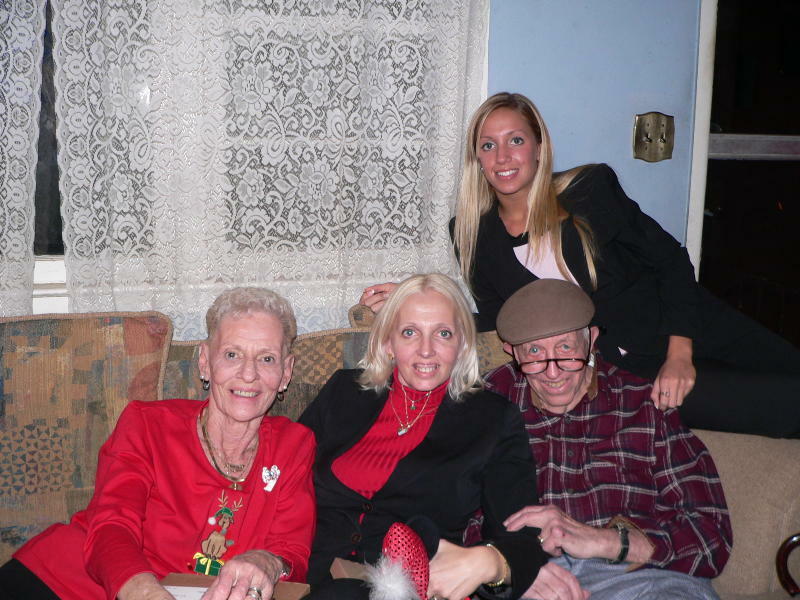 This is me, Margie, with my daughter, Peggy, and my husband Lou. Our grandaughter, Ashley is in the background. Isn't she pretty?